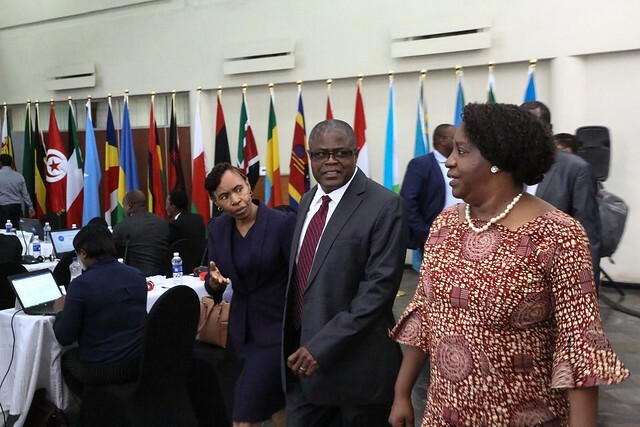 Lusaka, Wednesday April 3, 2019: The deadline set by the Tripartite Council of Ministers for member States of three regional economic blocs to sign and ratify the tripartite free trade area lapses this month. So far only four countries in COMESA, East Africa Community and Southern Africa Development Community tripartite bloc have signed and ratified the agreement. These are Kenya, Egypt, South Africa and Uganda. 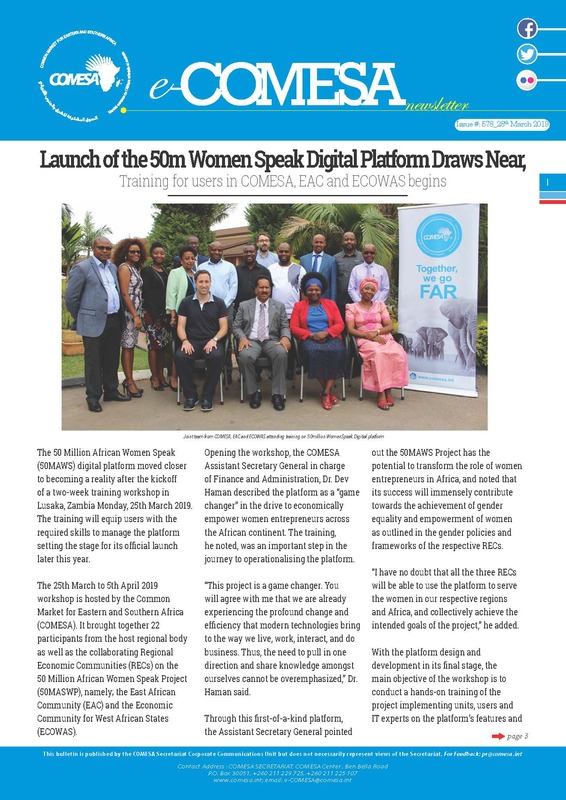 A total of 22 out of 26 countries in the tripartite bloc comprising COMESA East Africa Community and Southern Africa Development Community have signed the agreement. Delegates attending the seventh Extraordinary meeting of the COMESA Intergovernmental Committee that opened in Lusaka today, were informed that eight of the 19 countries that had ratified the Africa Free Trade Area Agreement (AfCFTA) were Tripartite Member/Partner States. The AfCFTA attained the requisite ratifications on Monday this week when The Gambia signed, bringing the number the number of ratification to 22 which is the threshold for the agreement to enter into force.